You always wanted to experience how is to be a Member of the European Parliament or a Minister in the Council? You want to meet enthusiastic people from all over the word? Debate hot topics on the political agenda? Improve your public speaking and negotiation skills? Or just looking for a lifetime experience and the opportunity to chair the sessions of the European Parliament, the Council of the EU or the European Council in Brussels! Brussels MEU is a perfect opportunity for all of this, as you can now apply both as a Participant or as a Chair! Participation is free of charge and travels are significantly refunded. 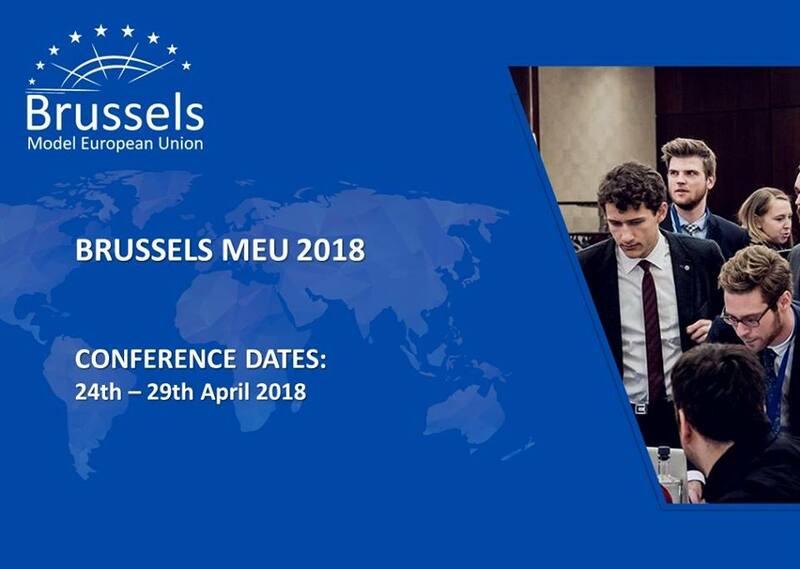 Applications for Chairs are open till 15th of January (https://goo.gl/oQStzm), while the applications for Participants are open until 23rd of January (https://www.brusselsmeu.org/apply/)!